Fairtrade Fortnight runs from 22nd February through to 7th March. 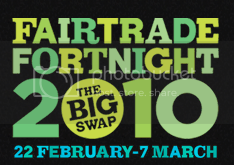 This year the Fairtrade Foundation are asking people to take part in the 'Big Swap'. 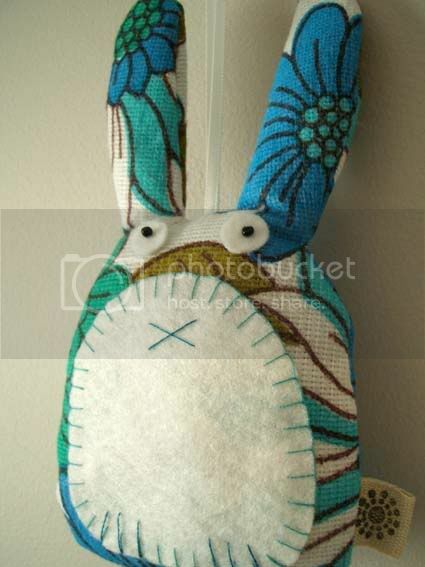 The idea is simple, you swap your usual stuff for Fairtrade stuff. Your usual bananas for Fairtrade bananas, your usual cotton socks for Fairtrade cotton socks, and your usual cuppa for a Fairtrade cuppa. Whenever you pop to the shops, you can use your wallet to make a stand. "Swapping your usual stuff for Fairtrade stuff is a brilliantly small step to making the world a fairer place. 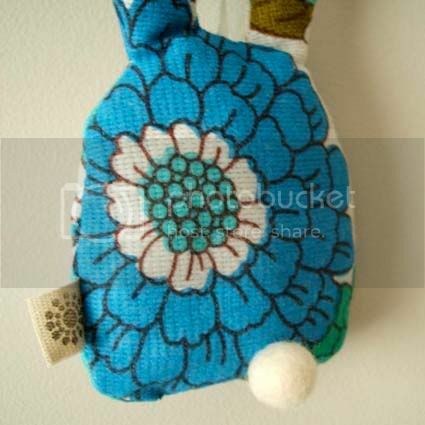 It means that you get to show your support for developing world producers through what you buy. Two billion people - a third of humanity - survive on less than $2 a day. Unfair trade rules keep them in poverty, but they face the global challenges of food shortages and climate change too." I must admit that this isn't something I found myself! 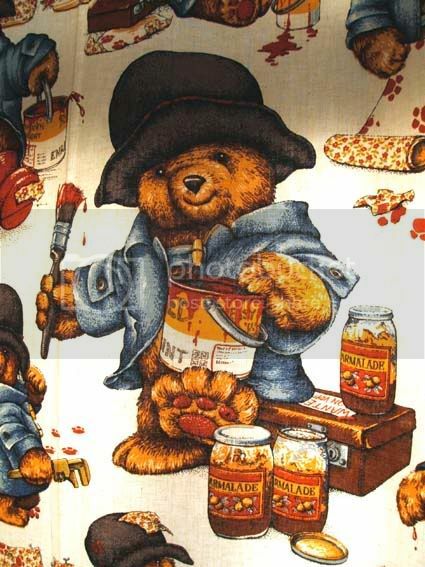 In fact my Mum found this gorgeous Paddington fabric in a local charity shop. She made it into curtains as a present for our baby, clever Grandma! It dates from 1984, so it's what I would call 'new' vintage, or vintage of the future. Although 1984 is now 26 years ago, which makes me feel old. 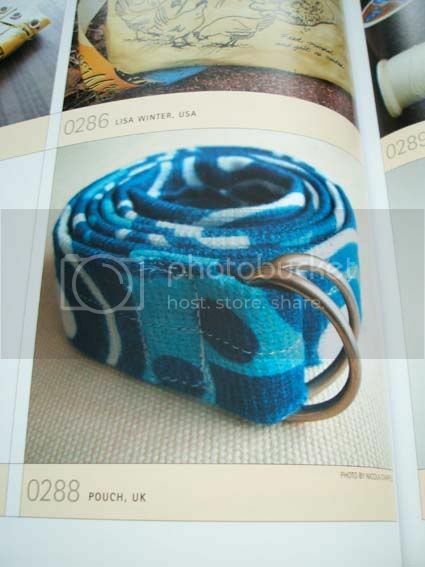 Anyway, I wanted to include it as a vintage find on my blog as I absolutely love the fabric! 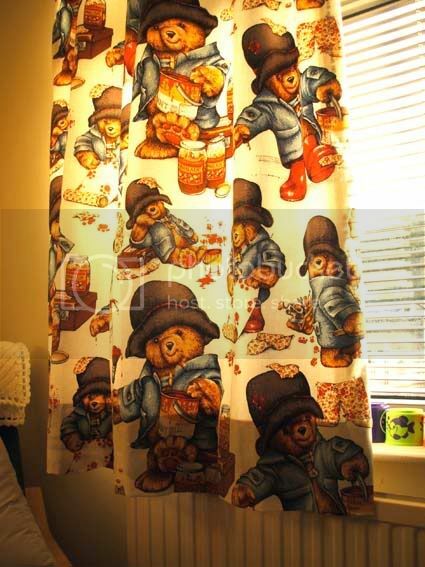 Paddington was one of my favourite characters as a child and I'm so happy to see these curtains hanging in my own baby's nursery. 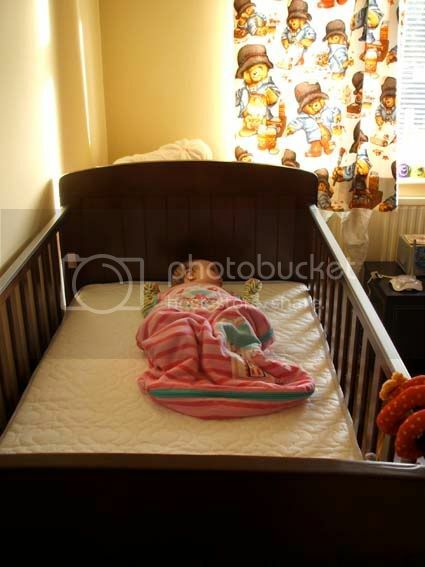 She loves looking at Paddington and his messy decorating antics as the sun shines through the fabric. 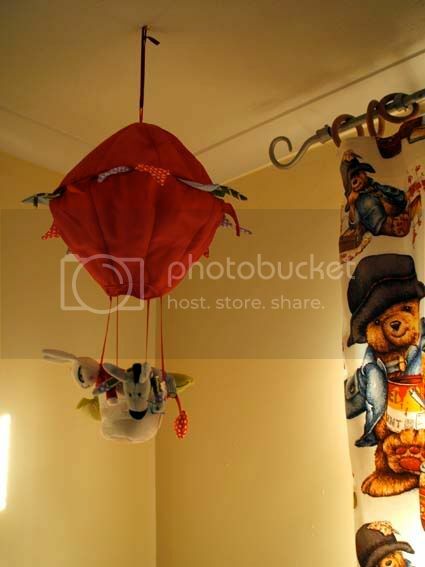 I wanted to share some other nursery details, first off, this sweet hot air balloon from Ikea. Another present from Grandma! 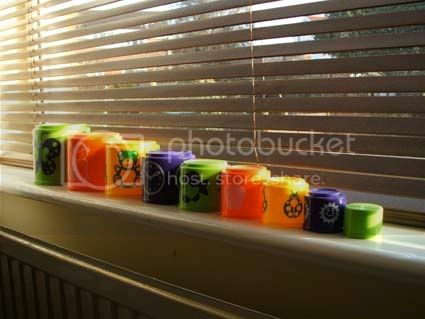 I also love these stacking cups which I thrifted for £1 from a local charity shop. 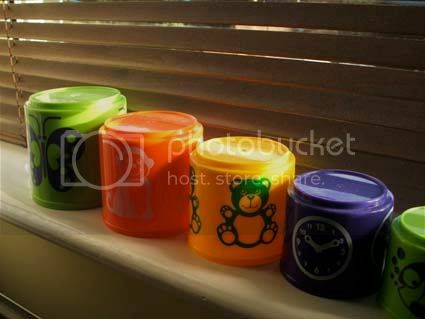 They are so colourful an I'm sure they will be a firm favourite for bath time fun in the future! Our baby also loves this cute wall decal I bought in Devon a few weeks ago. 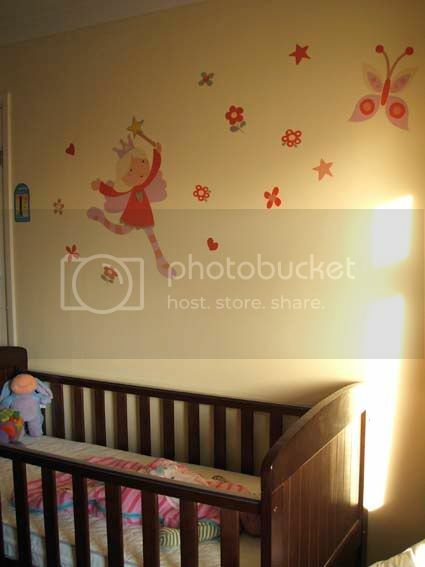 The nursery is shaping up to be one of the prettiest rooms in the house, I wouldn't mind sleeping in there myself! 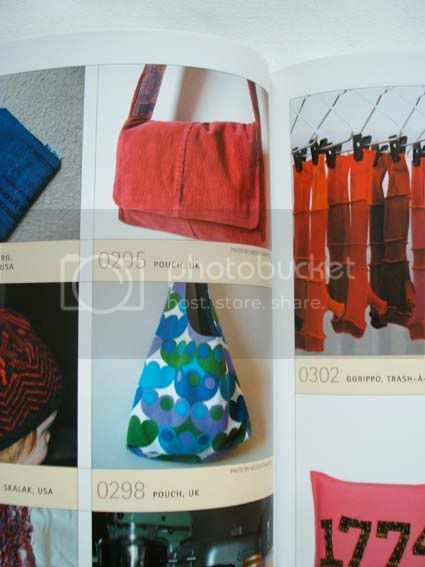 Just after returning home from hospital after the birth of my baby, I received an email from the team behind the 1000 Ideas for Creative Reuse book to say Pouch would be included in the publication! 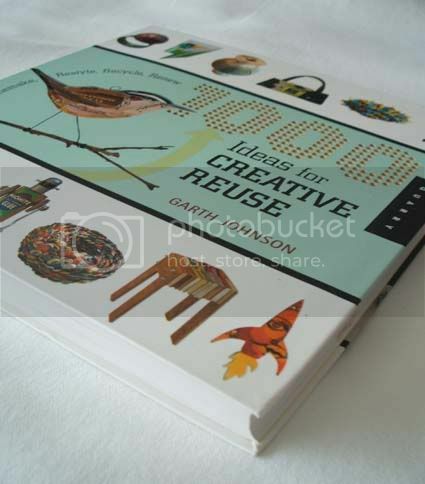 "Quarry recently published my new book, 1000 Ideas for Creative Reuse, which gathers 1000 projects from contemporary crafters, artists and makers from across the globe. 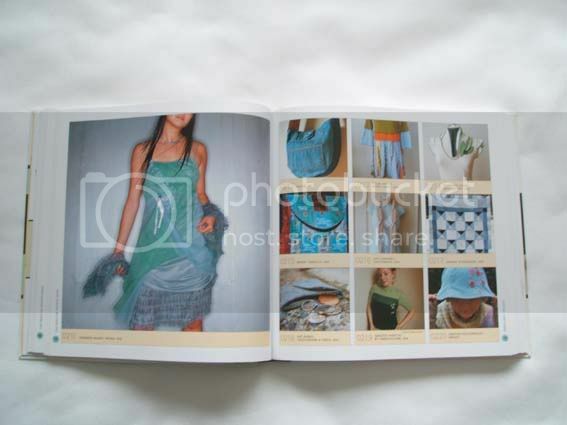 Every project in the book reuses materials in a clever way, transforming everyday materials into exciting pieces of fashion, art, jewelry and furniture...After all of the work it took to put the book together, it’s amazing to finally hold a finished copy in my hands. 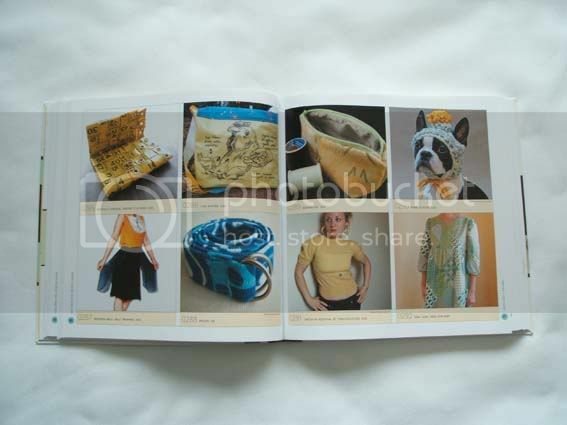 Every page is loaded with exciting ideas that inspire me to create my own repurposing projects..."
I had to wait until January 2010 for the book to be available in the UK. I couldn't wait to get hold of my copy from the Book Depository. 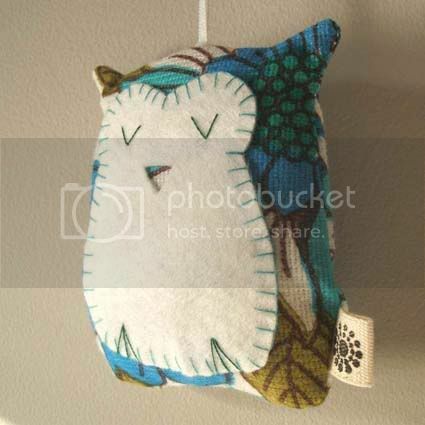 I am so pleased with the results, five images of Pouch items were included. 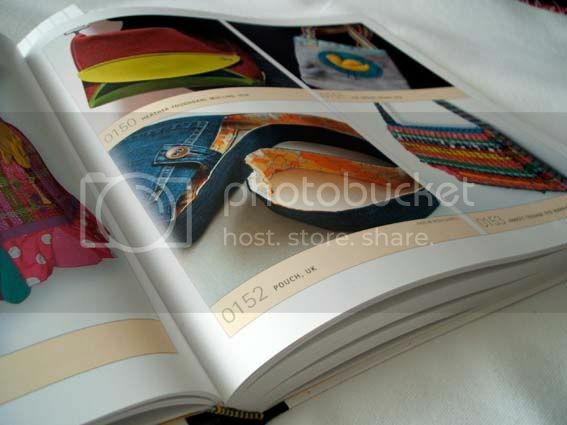 The book has been made to a high spec with colour co-ordinated images grouped together for maximum impact! 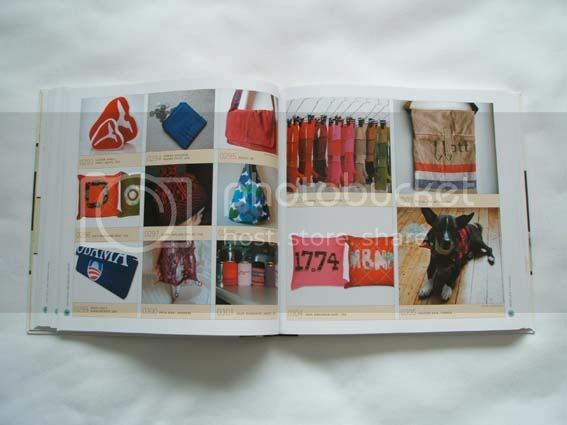 I recogonised many familiar Etsy sellers in the book and in particular, members of the Eco Etsy Team. I'm so pleased to be a part of this intriguing publication. 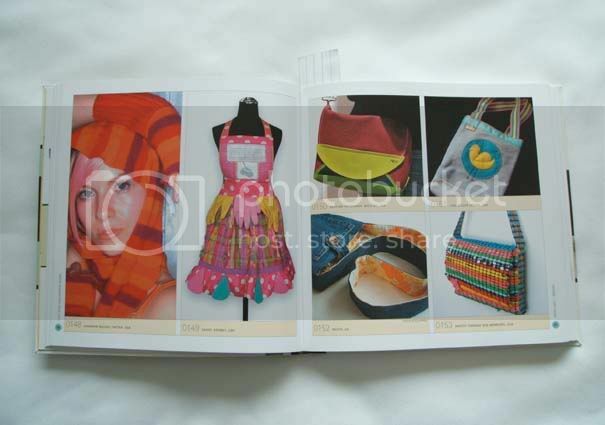 It gathers together many different ideas into one book and creates a fascinating showcase of recycled arts and crafts.